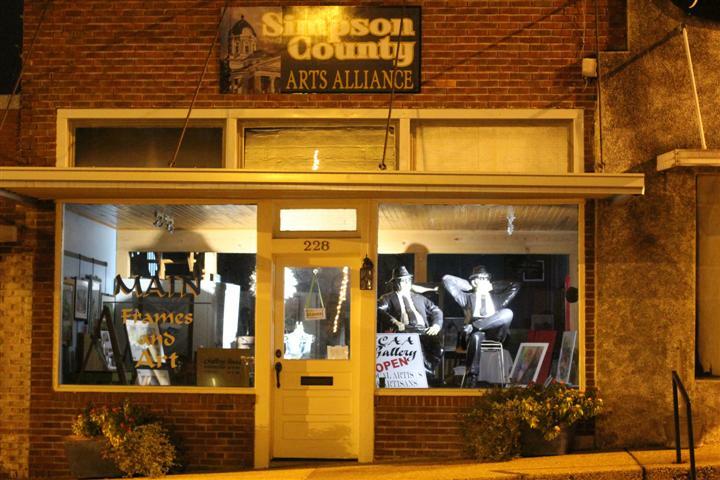 Although located in our Sister City of Mendenhall, the Simpson County Arts Alliance is a valuable asset to Magee and all other towns and communities of Simpson County and beyond. Its purpose is twofold. The Simpson County Arts Alliance is striving to locate and unite the artists and artisans of our area AND develop an overall interest in and appreciation for art of all forms. 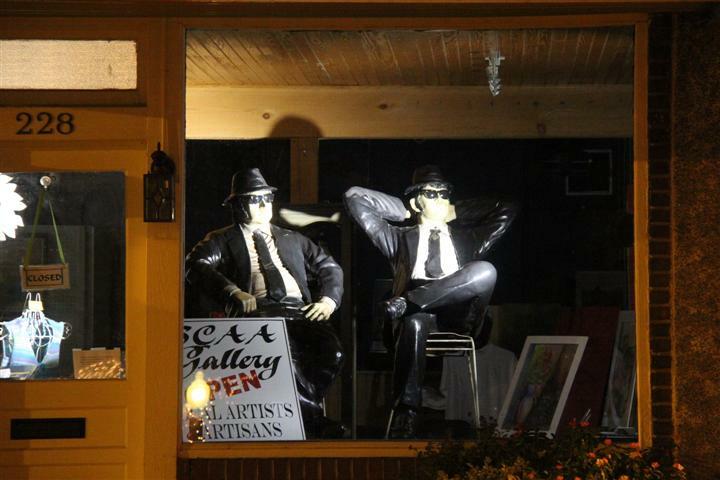 Located on 228 Main Street North in Mendenhall, MS, the Alliance offers artists and artisans a place to display and sell their work. Visitors and shoppers are welcome. Annual membership is available in the Simpson County Arts Alliance for $15.00. Checks may be made to SCAA and mailed to P. O. Box 610, Mendenhall, MS 39114. Your support is invaluable.